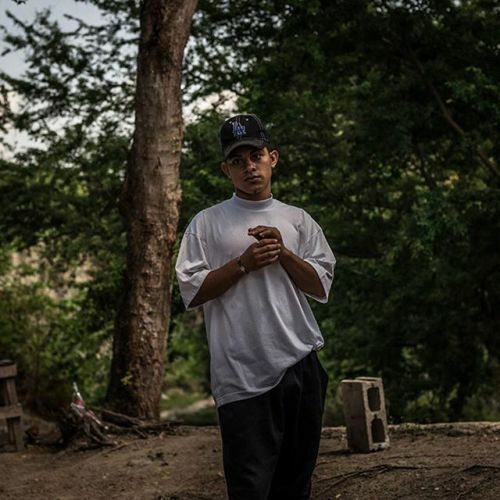 “José Reynaldo was 12 when he joined Barrio 18, a major gang in #ElSalvador. Today, the country is convulsed in violence at levels not seen since the civil war of the 1980s. Members of gangs like Barrio 18 battle for the smallest of spoils, killing each other, those who resist them and anybody who stumbles into the crossfire. But José, now 18, is participating in a program designed to help young men leave their gangs. His task? Raising chickens. “In the street, I am always stuck in the middle of so many problems,” José told @nytimes. He said he learned discipline at the chicken farm. “Here we have a future, something we can leave to our kids.”" By nytimes on Instagram.